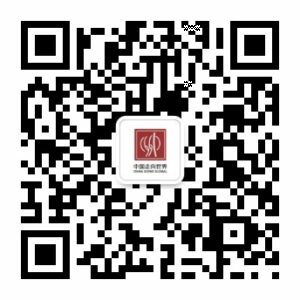 In partnership with MIIT China Centre for Promotion of SME Development, China International Cooperation Association of SME, and People’s Municipal Government of Shenzhen, China Going Global Forum (CGG) is invitating its members and friends to join our delegation to APEC SME Business Forum 2018 which will be held in Shenzhen, China from 27 – 28 November. 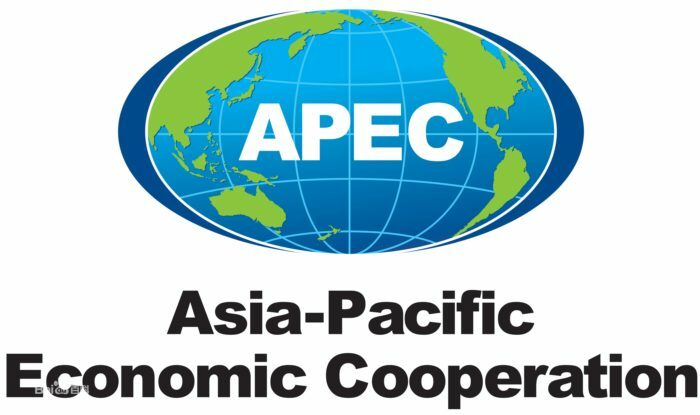 The Asia-Pacific Economic Cooperation, or APEC, was established in 1989 and is the highest-impact regional economic organisation in the Asia-Pacific region. There are 16 professional working groups under APEC, and the SME working group is one of them. As an important part of the APEC Ministerial Meeting, the “SME Ministerial Meeting” is a stage to show the achievements and entrepreneurship of SMEs, and for the government to listen to the voice of the enterprises. 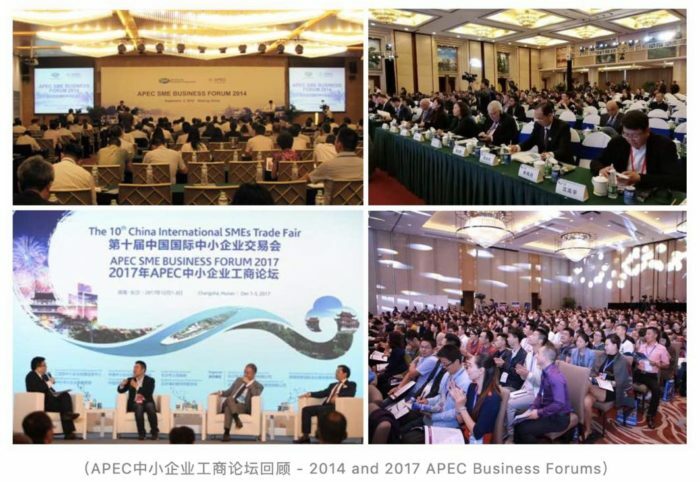 As an important supporting event of APEC SME Ministerial Meeting, and representing the voices of the business community in Asia-Pacific region, APEC SME Business Forum is an important economic cooperation forum among small and medium-sized enterprises of the region. It was held successively in China for three sessions, Shanghai in 2001, Nanjing in 2014 and Changsha in 2017. The forum has drawn wide attention from the industry of China and other economies.It has played an important role in promoting the innovation and development of APEC SMEs. Themed as “Joint Consultation, Construction and Sharing · Innovation, Cooperation and Development”, APEC SME Business Forum 2018 will focus on topics concerned by SMEs such as regional cooperation, sustainable development, entrepreneurship and innovation, high growth enterprise cultivation. 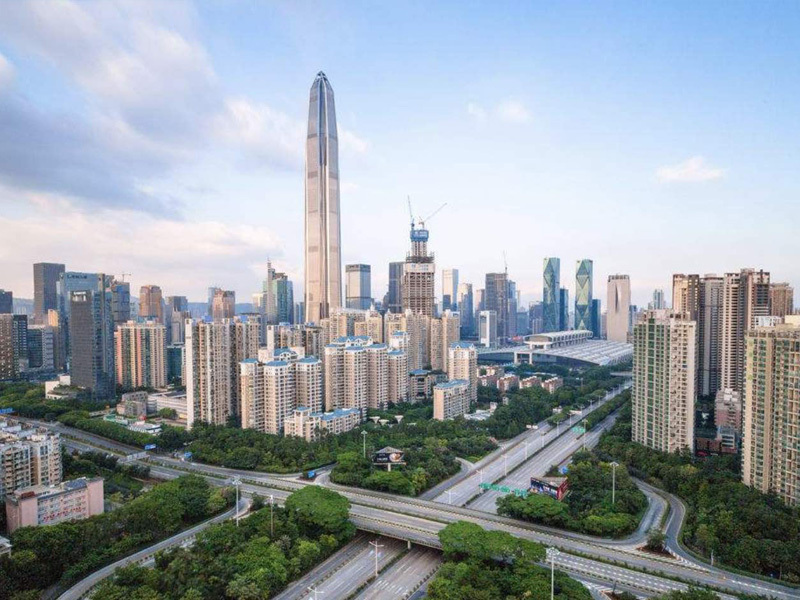 Combining the Belt and Road Initiative and The Greater Bay Area development plan, candid and constructive discussions will be carried out, advices and expectations from industrial and commercial sectors will also be submitted to the 2019 APEC SME Ministerial Meeting. For fully implementing the dialogue mechanism of APEC SME Business Forum, making the Forum more pragmatic, realising the goals of APEC SME Ministerial Meeting statements and initiatives, carrying out public-private dialogues, promoting international exchanges, practice sharing, along with assisting SME technological innovation and sustainable development, we sincerely invite you to join us in APEC Business Forum 2018.